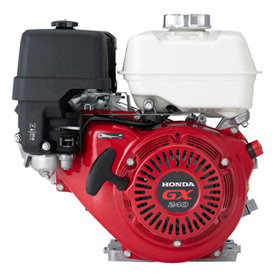 Timberland Supply offers a lifetime limited engine warranty on all gas powered products we sell, including Honda engines. 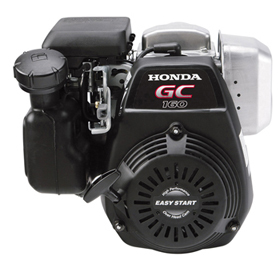 We guarantee all repairs we perform on Honda engines for 30 days–click here for details. 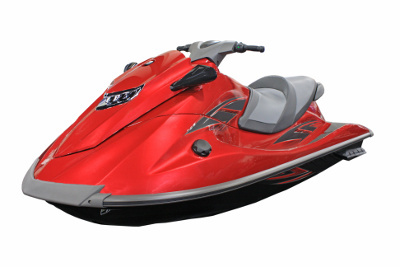 Click on the links below to download product manuals for Honda Engines or view additional online resources related to Honda products. 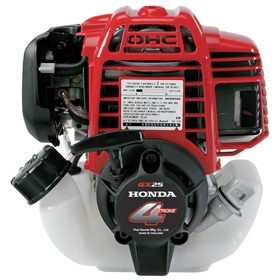 Here are some of the questions we frequently get asked by customers about Honda engines, along with the answers. Is there a certain type of fuel I should use in my Honda Engine? Yes! Honda engines are certified to run on regular, unleaded gasoline that is up to 10% ethanol. 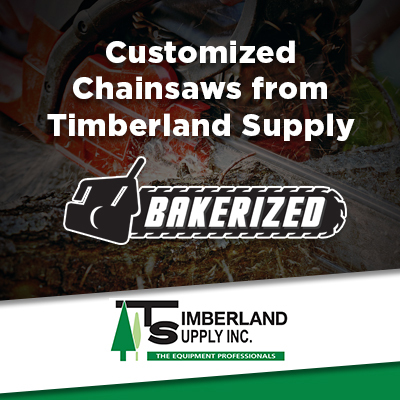 They are NOT designed or certified to run on any alternative fuels such as E85. How long can I leave gas in the tank of my Honda engine? There are a number of factors that affect how long you can leave gas in the tank, including fuel formulation, air volume, humidity level, and more. 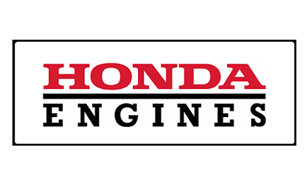 Check your Honda engine manual for specific information pertaining to your engine. Where is my Honda engine serial number located? The serial number for your Honda engine is a 4 or 5 letter prefix followed by a 7 digit number, which is stamped into the side of the engine. Where can I find my Honda engine type code? The code is a four-digit number stamped into the side of your engine, usually near the engine serial number.